原文：Runs during a themes initialization. Is generally used to perform basic setup, registration, and init actions for a theme. 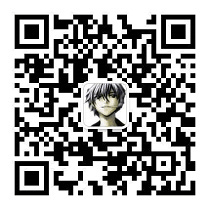 原文：Runs in standard themes to insert the comment form. Action function argument: post ID. 原文：Runs when the template file chooser determines that it is a robots.txt request. 原文：Runs in the do_robots() function before it prints out the Disallow lists for the robots.txt file. 原文：Runs when the template calls the get_footer() function, just before the footer.php template file is loaded. 原文：Runs when the template calls the get_header() function, just before the header.php template file is loaded. 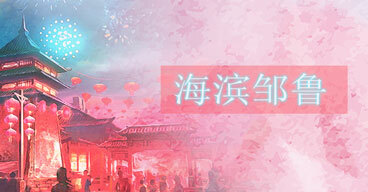 原文：Runs when the blog’s theme is changed. Action function argument: name of the new theme. If used in a theme, it only works if the theme that adds action is the one being disabled. 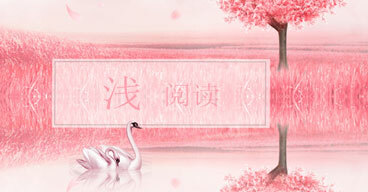 原文：Runs when the blog’s theme is changed. Action function argument: name of the new theme. If used in a theme, it only works if the theme that adds action is the one being enabled. Can be used to run certain code when enabling a theme. 原文：Runs when the theme is activate or deactivate (replace by an other). 原文：Runs before the determination of the template file to be used to display the requested page. 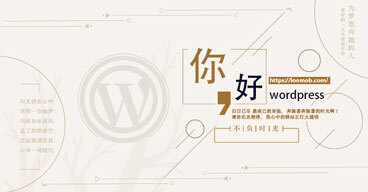 原文：Runs when the template calls the wp_footer() function, generally near the bottom of the blog page. 原文：Runs when the template calls the wp_head() function. This hook is generally placed near the top of a page template between <head> and </head>. This hook does not take any parameters. 原文：Runs when the sidebar.php template file calls the wp_meta() function, to allow the plugin to insert content into the sidebar.